) features the remastered album, B-sides, 15 demos or alternate tracks, and 23 previously unreleased live recordings off the band’s final tour. Also included is an accompanying DVD that sports live footage from the era, and a hardback 72-page, full-color book, compiling period and fans memorabilia, magazine cuttings, reviews, photos, new interviews with Paul Weller and producer Peter Wilson, a set of postcard prints, and a replica 1982 tour program. 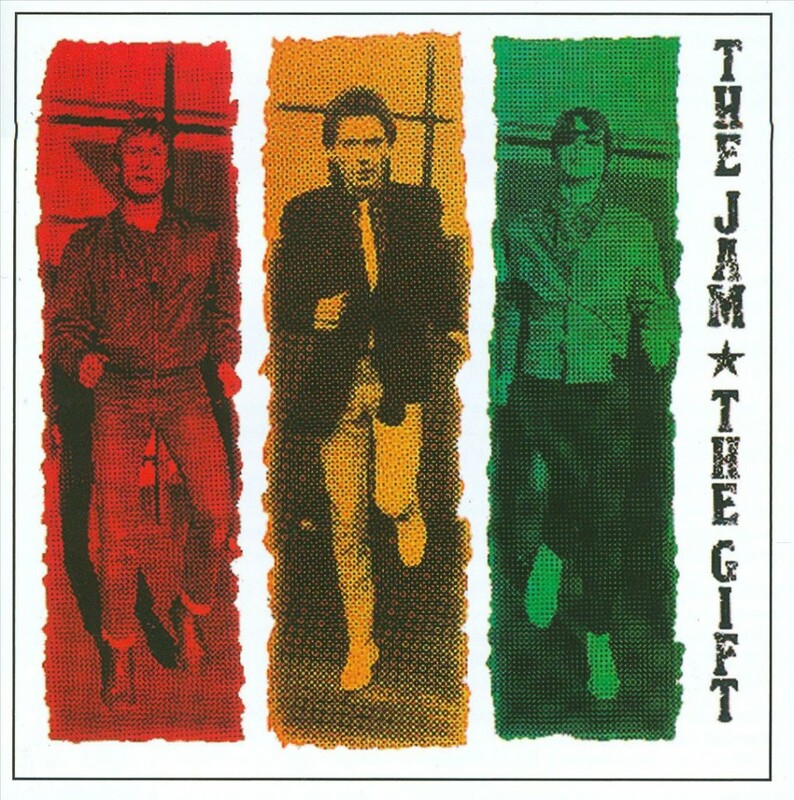 The Gift marked a broad shift in the band’s sound, leaving Paul Weller and co. to work out their most funky and soulful mod pop tendencies. Working off the album’s iconic single, “Town Called Malice”, the album rocked up the British charts to number one. Get down with the big hit below.